Arthur is now 31 months old. This month has been all about getting back into routine after the Christmas holidays. Mark is now back at work and I was worried about how we were going to get on now that Arthur is no longer taking naps. In general, I must say I think we’ve done pretty well. As a bonus for us Arthur is actually sleeping in a little more getting up between 6 and 7. I think, as much as I’d love if he was still napping, we have done well with how he has transitioned to not having a nap. In general, he gets through the day very well. Arthur is getting better at understanding that he can have one on one time with me when Freddie is napping and is starting to be great at entertaining himself for little periods of time (without the TV!) too. Day by day his imagination is growing and I love seeing the little things he comes up with. While Arthur knows that while Freddie sleeps he can have me to himself, he will still often go in to see Freddie in his cot. He is such a caring brother. Now Freddie is having a bottle at bed time, Arthur always makes sure that we have it for him and loves seeing Freddie drinking it! He now doesn’t get really upset if I go out or if he is going somewhere without me. It lets me know that he’s secure enough to know that I will come back or that I’m not abandoning him!! I think it will help him when he starts school! As much as Arthur enjoys splashing in the pool, without doubt he loves the ocean even more. Usually he gets bored at the pool after a little while but he will never get bored of splashing in the water at the beach! He really does turn into a little fish once hes in the water. Nothing makes me happier than seeing how much he loves being in the water. Arthurs speech continues to develop and get clearer every day. He is so expressive, he really cracks us up all the time. Every day he does something that makes me laugh, and something that makes me so incredibly proud! Of course he does things that drive me crazy too but I couldn’t love this little guy any more!! We started potty training Arthur when he was 23 months old. It wasn’t really planned but Arthur had been going without a nappy for a couple days around the house. He’d been poorly and a rash had accompanied it so he didn’t want anything on him. Here that was not really too much of a problem, it’s nice and warm so didn’t have to worry about him being cold, he generally would just wear a nappy around the house anyway. Also all our floors our tiled so any messes were easy to clean up! So after not very long Arthur very quickly started being aware of what was going on and telling me when he’d done a wee. In no time he started to tell me that when he was going. It got me thinking that maybe he was ready to start potty training. After a couple of days his rash was better so I put nappies back on again most of the time but did give him nappy free time throughout the day to keep up his awareness! We didn’t make a big deal about the potty while mum and dad were here. We wanted to focus on having a good time with them. However we did show him it and told him that’s where he can use the toilet. He told me he needed a wee one day so I sat him on there and he did it on the potty. We all made a huge fuss and we were all super excited. The next day he went and found the potty on his own and did a wee! We couldn’t believe it! As we were in no particular rush we didn’t want to push anything so we kept the potty just for in the house, he wore his nappies while we were out of the house. In a couple of days he was using his potty all the time in the house. We kept the nappy on for nap and bed time. We carried on this way for a while, I was very pregnant and had read that there can be regression when a new baby comes along so didn’t want to push our luck! So we left it this way until after Freddie arrived. When my mum and dad came back out in September they said we should bite the bullet and try to go out the house with no nappies. Arthur had not had any regression at all and so we decided to do it. We took the potty out with us but would always leave at the car. we asked if he needed the potty a lot when we arrived anywhere and then before we would get back in the car. I noticed that Arthur’s nappies at nap time were dry most of the time, when he started fussing about not wanting a nappy on at nap time I let him go without. It’s been over 2 months now and we’ve only had two nap time accidents. We had tried a couple of times to get Arthur to use the toilet as opposed to the potty (mainly so we didn’t have to take the potty out with us everywhere we went!) but he wasn’t keen. Then one day about a month ago I showed him again the little seat that went on the toilet. I said how it was the same as his potty, he seemed happy with that and off he went and from then on he was more than happy to use the toilet. Within a few weeks he was preferring to go without the seat and now just uses the toilet normally. This weekend we decided to go for it at night time too, Arthur’s nappies were mostly dry and there would be days where he would take his nappy off in the morning to use the potty which we now keep in his room. We always make sure he goes for a wee right before he gets into bed. He’s done fantastically well so far, we had one little accident. So, there we have it. 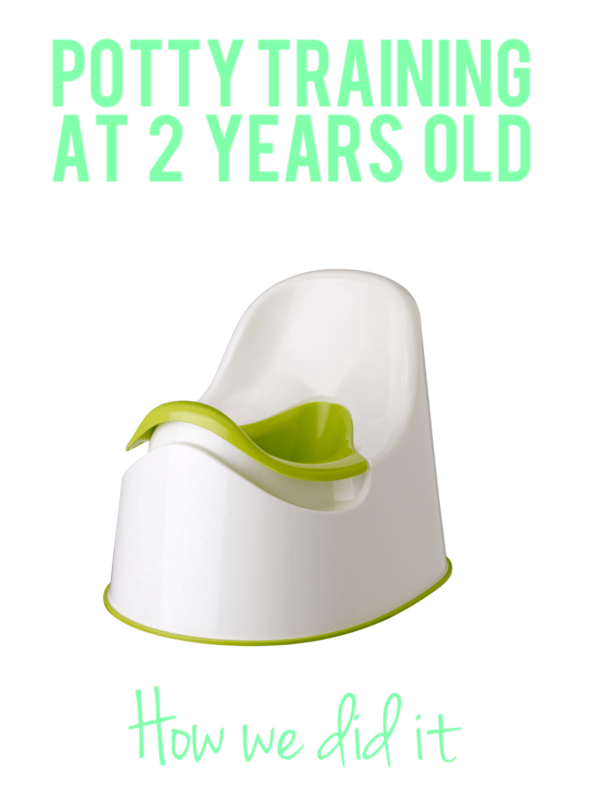 A rather long potty training tale, but one that has been stress free and very positive. we are so proud of our little guy and we are so pleased we never rushed or forced any of it! Help establish if your kid is ready by letting them run round naked for a couple of days, being able to see what they are doing may help to recognise the feeling of needing to go beforehand so they can tell you. When you start out don’t worry about pants, it’s an extra thing for your kid to focus on that can be added later. 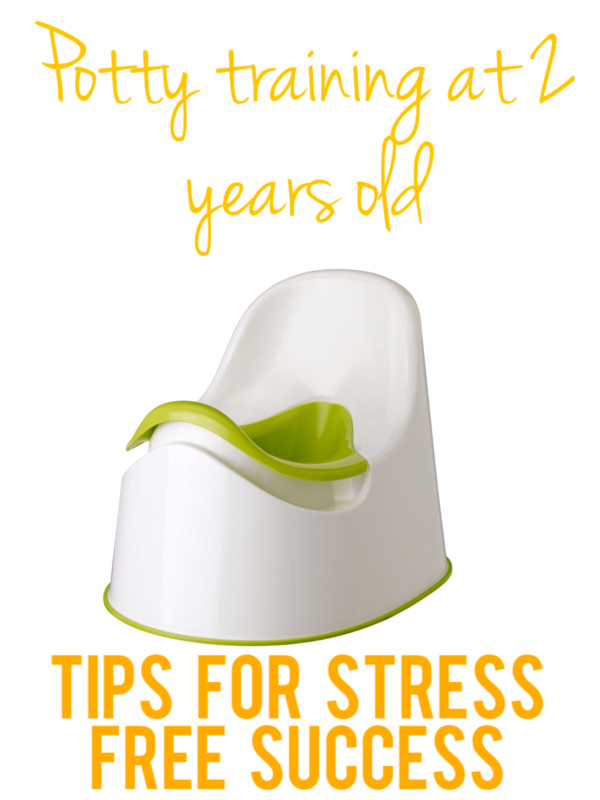 Break it down in to stages: day time at home, out and about near by, nap times, night times. This keeps it easy to tackle for you and them! Don’t add any pressure, there’s no rush!